Like you, we are entrepreneurs. So we know how critical access to capital - real capital that can grow with you - is to continued success. 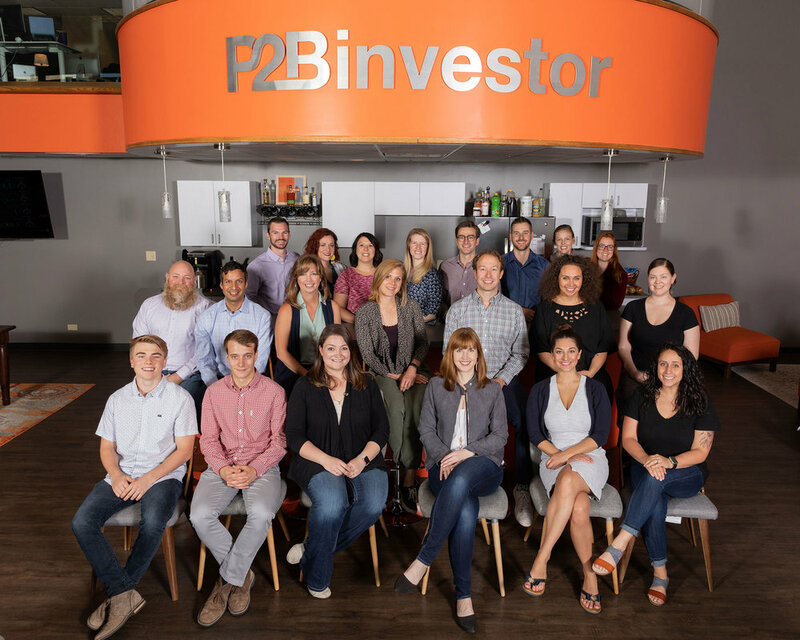 When our CEO, Krista Morgan, founded P2Binvestor, she realized that this funding gap, between healthy, growing businesses with assets and traditional commercial lending, should be filled by a new type of financing. At P2Binvestor, we make it easier for financial institutions and investors to fund growing companies through our innovative platform, and we give small and medium-sized businesses access to a marketplace of lenders. Here’s our values that help make that happen. P2Bi is a team made up of smart, diverse, driven, and creative individuals who love what we do. We check our egos at the door and focus on making our clients happy by solving hard problems. We’re truly a team of entrepreneurs helping other entrepreneurs. Experienced corporate attorney with a background focused on corporate strategy, transactions and compliance. Credit officer with 30+ years’ experience in line and staff functions at non-bank financial services companies, community, regional and large investment banks. Our employees receive a top-notch benefits package, paid vacation, paid maternity and paternity leave, stock options, and perks like frequent happy hours, locally roasted coffee every day, healthy snacks, and a work experience you’ll never forget. If you think this sounds like your kind of place then send us a note at jobs@p2bi.com and introduce yourself. Or, find out more about joining our team here.